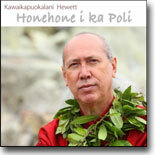 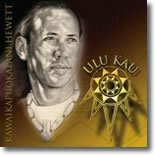 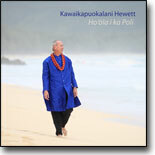 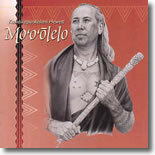 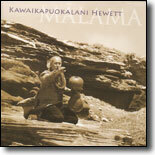 A prolific songwriter and Kumu Hula (Hula Teacher), Frank Hewett has dedicated much of his music to his beloved son Kua. 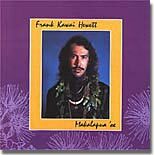 Among the over 100 songs he has written, he told me recently that this is his favorite album. 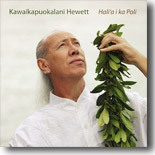 A deeply touching body of songs beautifully displaying his talents along with those of Haunani Apoliona and the Kuhai Hula O Kawaikapuaokaliani Pa 'Olapa Kahiko.